Artificial Intelligence vs Real Intelligence | GoWall — Better Meetings. Guaranteed. Artificial Intelligence is your new best friend. Chatbots—the human-ish voices and messages that guide you through some of your online activities—are multiplying. And now, companies are looking for ways to give them greater responsibility in the work world. 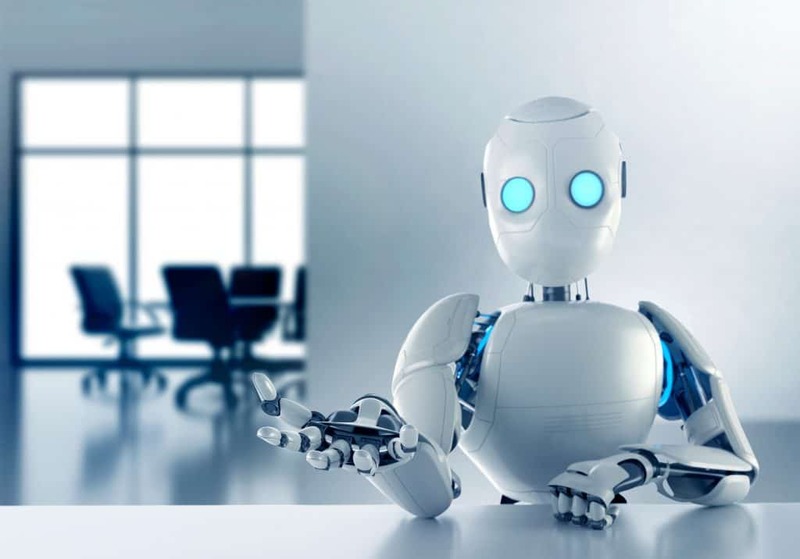 In a recent Forbes article, Jeanne Meister reports that nearly 100 percent of HR leaders agree that chatbots will play a big role in enhancing employee experience in the future. Mundane and frequently asked HR questions could be answered with the click of a mouse, she suggests. Where does Real Intelligence (RI) fit in? What does the future hold for Real Intelligence? And, can it also be used to enhance employee experience? Real Intelligence fits in where people need context, and it happens in meetings that are decidedly human—where there are discussions, debate and an exchange of ideas. GoWall, with its notes-on-a-wall technology that is easily deployed in any meeting, is the technological foundation of Real Intelligence in organizations. Every attendee logs in and every employee has a voice in every meeting. And while AI may enhance employee engagement by automating processes, GoWall nurtures it by creating a virtual space for communications that are as diverse as we are. What do RI and AI have in common? Chatbots and Real Intelligence apps like GoWall have more in common than you might think. Both save time, and both serve as a sort of organizational documentarian. Saving time: Have you ever calculated the minutes and hours you’ve spent exchanging texts or emails with your team on a particular, complex subject? Or, have you ever wished you could remember that excellent point your colleague made in a meeting, but you know the white board has already been erased? Real Intelligence apps like GoWall make it easy to bring the team together and capture the content for easy export and sharing. Documenting the meeting: When attendees log-in to GoWall they can participate immediately. They key in their ideas, and they can show support for colleagues by “liking” their comments. Meeting facilitators can use GoWall’s powerful grouping function and ask the group’s help to prioritize their points in the moment. Data captured in numeric form can be calculated. At the end of the meeting, all the notes and priorities are captured in a single document. As AI begins to take off in the work world, we have no doubt that more tasks will be automated. But wherever there is an opportunity to meet, innovate, talk and collaborate, there is a place for Real Intelligence. Weekdone, a company that makes corporate feedback systems, recently shared some tips on how to increase employee engagement. The essence of their advice was simple: Give employees a voice. Make sure they know they matter. In other words, be really intelligent.